September 2014 | the every things. If you are anything like me the first of September just means one thing. Gimme all the pumpkin spice. The candles, the warm drinks, the cider, apple pies, pumpkins, decor OH MY! 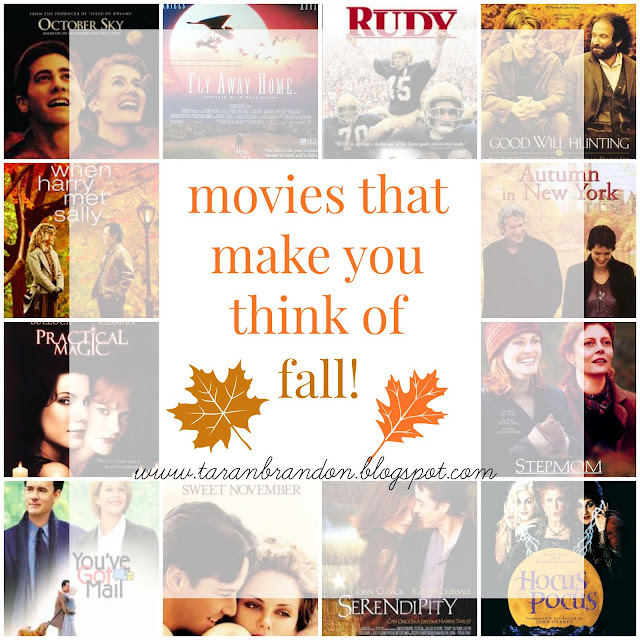 These are some of my favorite movies to curl up with a nice big quilt, & a warm cup of cider. Of course with this weather tomorrow it could be 80 degrees outside, so I probably wont be drinking cider. But since the AC is on, the quilt will be enough!